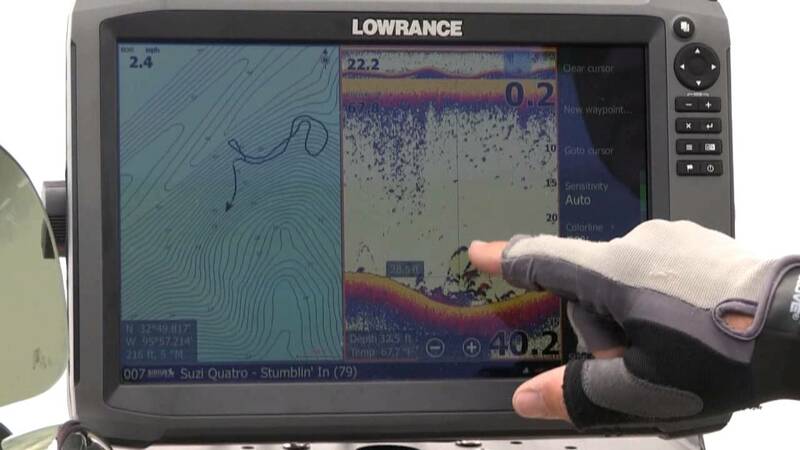 Here's a quick demo of the CHIRP sonar on Lowrance Elite HDI units. 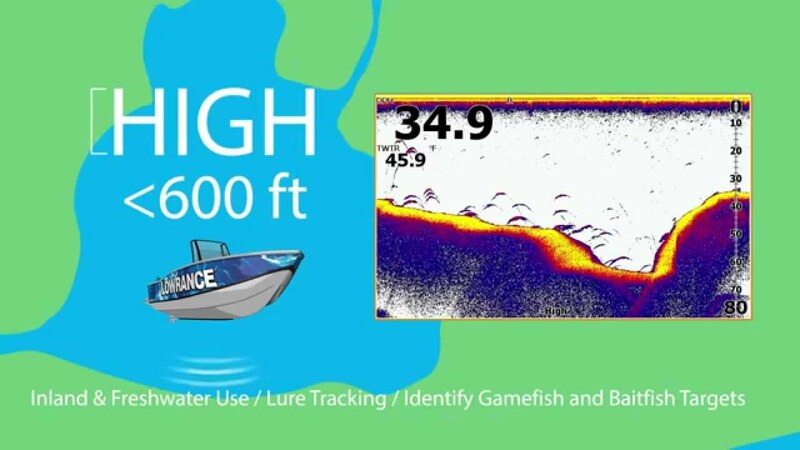 See lots more great fishing news and info and ENTER OUR CONTESTS at our web site at www.FoxSportsOutdoors.com. 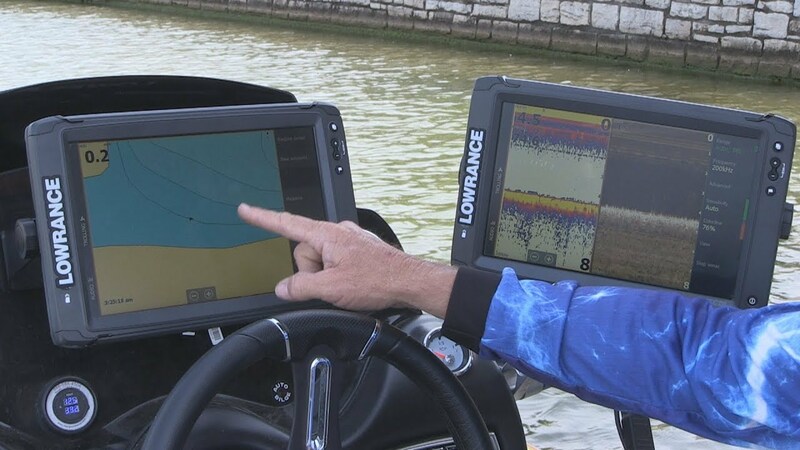 Here's an overview of the Lowrance CHIRP sonar. 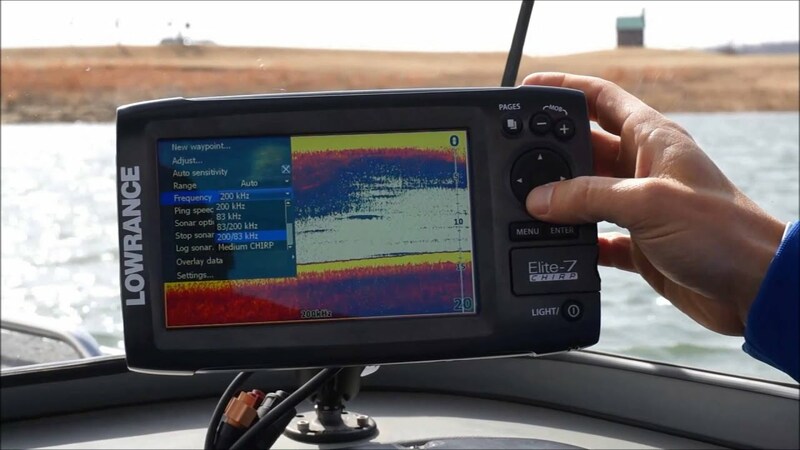 It gives greater target separation and less screen clutter than the original sonar. 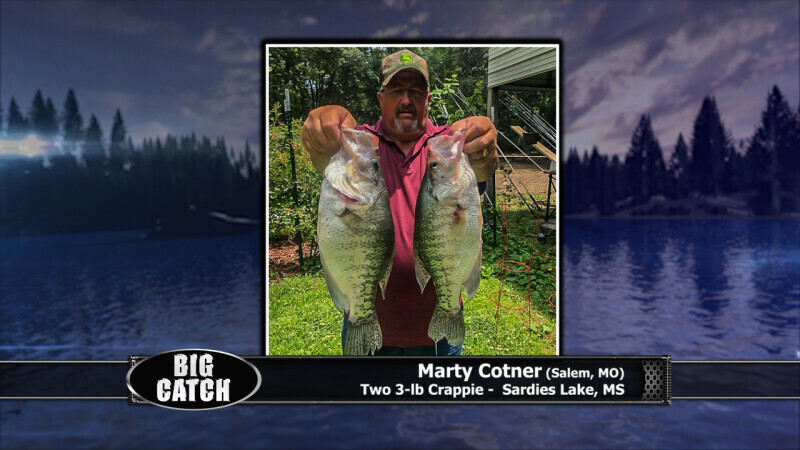 See lots more great fishing news and info and ENTER OUR CONTESTS at our web site at www.FoxSportsOutdoors.com.